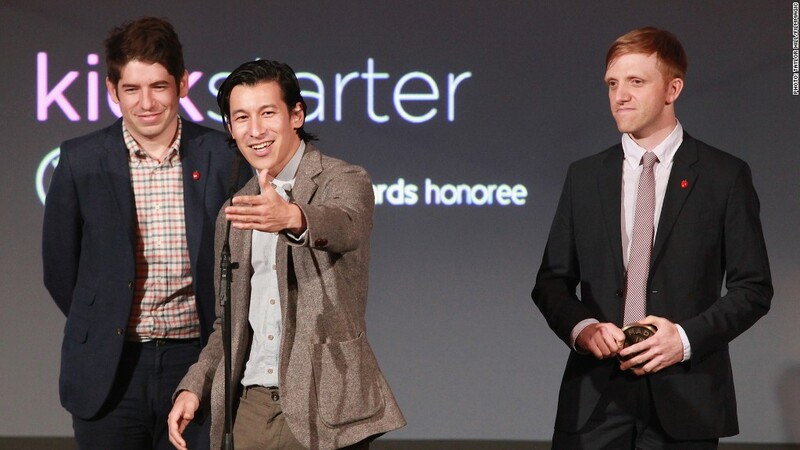 Kickstarter co-founders Yancey Strickler, Perry Chen, and Charles Adler pioneered the crowdfunding model. It took nearly three years for crowdfunding site Kickstarter to have a project top the $1 million mark. Then, in early February, two did it on the same day. Ten months later, the milestone is almost routine. By now 17 Kickstarter campaigns have crossed the seven-figure line, and the site has funneled a total of $376 million into nearly 34,000 projects. It's become a go-to funding channel for musicians and inventors, and it helped inspire Congress to legalize crowdfunding as a way for small businesses to bring on investors. But as Kickstarter evolves, the stakes are rising. Projects that become viral hits now rake in millions -- and with that growing clout comes increased scrutiny. The 5% cut Kickstarter takes of all successfully funded projects has generated nearly $19 million for the company since it launched three years ago. For that cash, Kickstarter insists that it acts merely as a middleman: It does a quick screen of proposed projects to make sure they meet the site's guidelines, but it doesn't vet them. Kickstarter makes no guarantees that creators actually have the skills and resources to accomplish what they set out to do, and if things go bad, it offers no refunds. Thousands of projects have gone off without a hitch -- especially small-scale ones that hew closely to the site's original vision, like a campaign to bring a group of Iraqi actors to a U.S. Shakespearean festival. But Kickstarter's most-buzzed-about projects -- the ones that blow through their funding goals and draw in thousands of backers -- have a spottier track record. Anecdotal reports abound of flawed products (try Googling "jellyfish death trap"), overambitious creators who can't pull off what they promised, and epic delays. 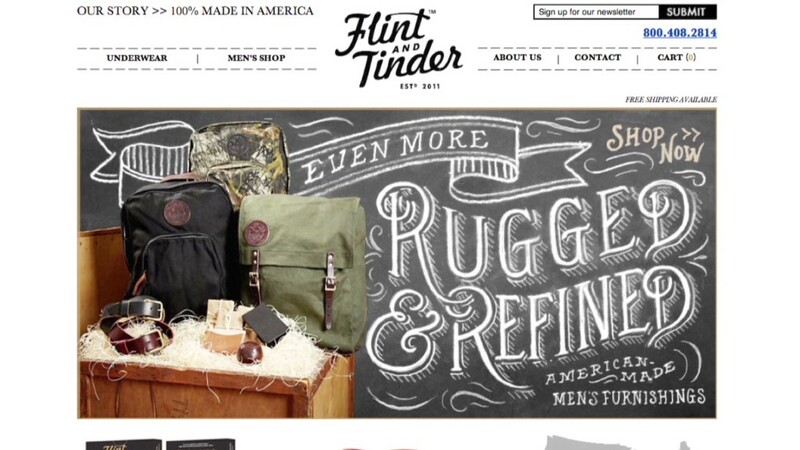 A CNNMoney investigation found that 84% of Kickstarter's 50 top-funded projects missed their estimated delivery dates. Like many of the projects it launched, Kickstarter is in some ways a victim of its own runaway success. Founded in 2009 to fund "creative projects," the site wasn't intended to hatch things like new gadgets that require multi-million-dollar manufacturing lines in Asia. It began as a way for artistic types to raise a few thousand dollars for their gallery shows, records, and books. "We had a lot of musicians and artists at first, and that's still 95% of the platform," says Kickstarter co-founder Yancey Strickler. "But we've always had a broad definition of 'creativity,' and that's led to some contemporary definitions of the word. Maybe it's not what Beethoven was doing, but if they had 3-D printers in his time, he probably would have been into it." Such quips are common from Strickler, who looks like Central Casting's vision of a startup founder. He's got the requisite thick-rimmed glasses, casually floppy brown hair, and an omnipresent half-grin whenever he talks about the platform he created. Here's the short version of Kickstarter's well-documented birth: Perry Chen, the company's CEO, came up with the idea in 2002. He wanted to put together a concert in New Orleans but didn't have the financial means to do it; if only, he thought, he could have asked some enthusiastic friends to band together. The idea stuck with Chen, who shared it with Strickler during a chance meeting at a Brooklyn restaurant in 2005. About a year later, a mutual friend introduced the pair to designer Charles Adler, and Chen's dream began to take shape. After another 18 months of work to develop the platform, Kickstarter launched on April 28, 2009. "On our third birthday, I looked back and realized the site launched at, like, 4:30 p.m. on a Tuesday," Strickler says, laughing, during a conversation at Kickstarter's headquarters -- an airy Manhattan townhouse that now houses 52 employees. "Clearly, we pressed the button just as soon as we were done. We wanted to get this going." The inaugural Kickstarter project, one of Chen's, failed to meet its funding goal. But two projects were funded successfully in the first week: one from Chen and Strickler, and another called "Drawing for Dollars," in which a user offered to draw pictures for $5 each. He raised $35, nearly twice his $20 goal. "As more time passes, I increasingly think about that project as a perfect microcosm of Kickstarter," Strickler says. "Here's a simple idea. Here's an invitation. Let's work on this together." Three weeks after launch came what Strickler calls "the moment that Kickstarter was really alive." Singer-songwriter Allison Weiss sought $2,000 to record a new EP -- and hit her goal in the first day. She posted a video of her Skype chat with the backer whose donation put her over the threshold. From there, Kickstarter took off. People started writing in to Kickstarter's "customer service department" -- meaning Strickler alone -- and posting new projects. The scope of those projects shifted. Video games, watches, speakers, and iPhone accessories started to flood the system -- and they grabbed the most money. MetaFilter creator Matt Haughey, one of Kickstarter's earliest investors, says he remembers seeing those types of projects and emailing the Kickstarter team to ask: "'What does this have to do with music, or art books, or writing a novel?' They said, 'We're experimenting.'" "The phrase we've always used is 'things that spring from the imagination,'" Strickler says. "We never wanted to put hard limits on it. Video games are creative, and so can be food, tech, and design." The game started changing in November 2010, when the iPod Nano-linked TikTok + LunaTik watch kit raised nearly $943,000, shattering Kickstarter's funding record. It took until early 2012, though, for a project to finally breach the $1 million mark. On February 9, the Elevation Dock (an iPhone accessory) crossed the seven-figure line. Simultaneously, the just-launched Double Fine Adventure -- a new video game project from a pair of industry veterans -- blew past $1 million within 24 hours of going live. Kickstarter's employees blogged a breathless, minute-by-minute account of watching the records being set. "It's not just 'Portlandia,'" Strickler says proudly. "We were also in The New Yorker, McSweeney's, The Onion, 'The Daily Show.' Everyone had a Kickstarter joke this year. We're very mockable." That level of pop-culture saturation inevitably sparks a backlash. Kickstarter's began with the delay of several high-profile projects like the Pebble E-Watch and a handful of outright scams like Mythic, a purported video game whose campaign page included plagiarized photos and text. In June, gaming blog Polygon posted a long article about Kickstarter delays and vaporware, and Kickstarter's hands-off approach to dealing with them. Polygon's conclusion: "With Kickstarter it's always buyer beware." NPR followed up in September with its own questions about missed shipment deadlines and Kickstarter's refund policy. The company clarified the issue in a response post on its blog: "Kickstarter doesn't issue refunds." It hammered the point home soon after with a blunt post titled: "Kickstarter Is Not a Store." The widely discussed declaration was a watershed moment, underlining the site's ethos -- that pledges are essentially donations, not e-commerce transactions -- and tightening the rules on project creators. "This [post] had been in the air for a while," Strickler says. "We knew the site was going crazy, and when you see things changing, you have to take a step back." Haughey, the angel investor, says the post was part of Kickstarter "going through a correction this year. After a few large-scale tech projects run into some problems, they do muddy the waters. It did make it seem like a store. It was complicated." He thinks Kickstarter is "in a weird recalibration point right now." The hype is fading, and he sees that as a good thing: "I've seen my friends not so wildly backing things, and everything getting a little more realistic." Chris Sacca, another early Kickstarter investor, disagrees. "Recalibration period? No," Sacca says. "I think they are experiencing the same cliché press cycle that all successful companies experience." Speaking for Kickstarter, Strickler stakes out a middle ground. He knows that his creation has wandered into new territory. Expectations are higher, and accountability is a growing concern. Kickstarter has quietly clamped down on intake process, turning down a much larger share of the hardware projects that come its way. "Kickstarter rejects" are becoming their own subgenre of the do-it-yourself field. Still, Strickler is confident that his company can navigate its way through the shifting terrain. "There's two sides to it," he says. "There's the backers and the creators, and you're trying to calibrate expectations for each. It's a dance, and it takes time. When you're creating new mechanisms for something as fundamental as innovation, it can take a while to get there."